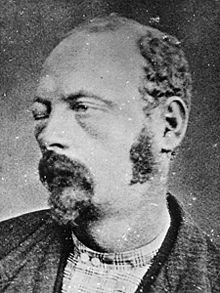 Cole Younger, Jesse James, and their brothers terrorized the Old West in the years just after the Civil War. Later their names are used for stereotypical badmen in the movies. When Western Movies were often regarded as Grade B fare because they were cheap and quick for Hollywood to produce, it is a little bit remarkable that the Younger Brothers are given relatively fair treatment by radio’s Crime Classics. Crime Classics usually falls into the Crime and Detective category, but it could easily be listed as a Historical program. The stories presented, although they can be rather gruesome, are all based on actual histories, using court records and news reports whenever possible. The host of Crime Classics, the “connoisseur of crime, Thomas Hyland played by Lou Merrill, takes a slightly tongue in cheek attitude towards his topic. Not as irreverent as Raymond from Inner Sanctum Mysteries, but he does manage to lighten the mood around a sometimes gory topic. With better treatment than given in most of the B Westerns, Crime Classics explores the beginnings of Cole Younger’s killing spree. After Younger’s father was killed by Unionists, Cole joined a group of Confederate bushwackers led by William Quantrill. Under Quantrill, Younger demonstrated that he could be an efficient and ruthless killer, as well as an intelligent and cunning leader. When the war ended, Younger refused to acknowledge the defeat of the Confederacy. 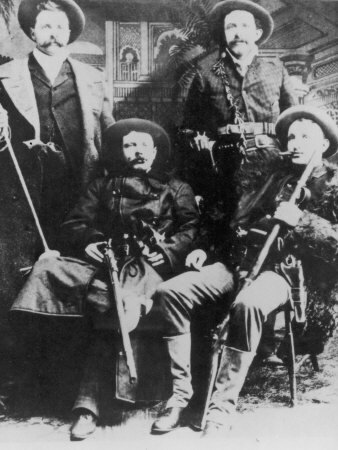 His brothers were drawn into the cause, and in time they joined with Frank and Jesse James in a murderous crime spree. Eventually his dedication to his brothers would be Cole’s undoing. After their arrest, the Younger boys plead guilty to their crimes in order to avoid being hanged. 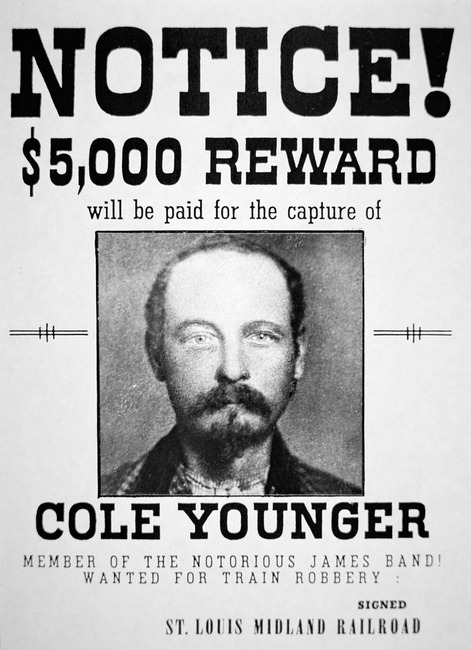 Many of the important details of Cole Younger’s murderous career are necessarily left out of the episode “The Younger Brother and Why Some of Them Grew No Older”. This has more to do with the restrictions of a half-hour format than artistic or editorial considerations. This episode, like the others of Crime Classics, shows that radio can be just as effective a documentary tool as motion pictures, or even cable TV. This entry was posted in Old Time Radio and tagged Crime Classics, James-Younger Gang, Jesse James. Bookmark the permalink.